Posted on February 16, 2016 February 16, 2016 in geek, me, reviews. 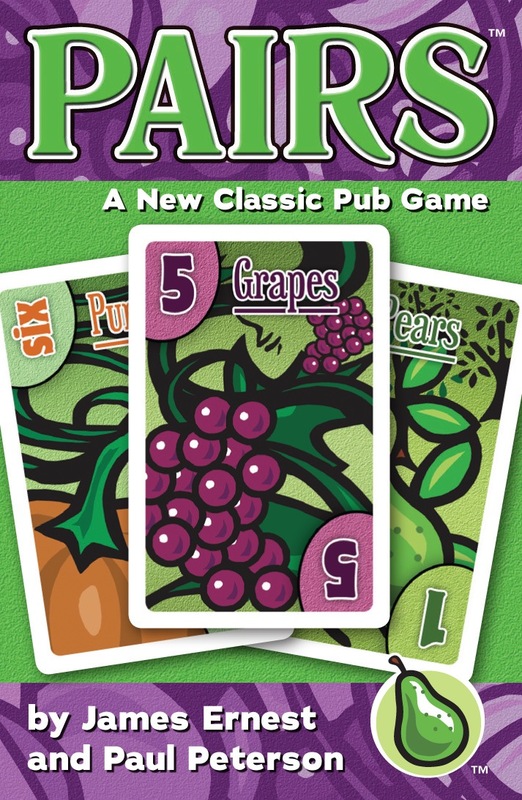 Pairs is a great little card game, perfect to pick up in about 2 minutes, and immediately leads to countless moments of groaning, and fraught decisions. It has a simple premise: avoid getting a pair. The deck is made of numbered cards – there is one card labelled 1, two cards labelled 2, three labelled 3… all the way up to ten cards labelled 10. You are both dealt one card to start, and then take it in turns next, either deciding to take another card, or wimping out and folding. If you draw a pair, the number of that pair is added to your score. If you fold, your lowest number card is added to your score. First person to a certain number, depending on player numbers, loses. Bilbo gets a 3 to start. He takes another card, he now has 3 and 8. Frodo gets a 10 to start. He takes another card, he now has 6 and 10. Bilbo feels fairly confident – another 3 isn’t likely to come up, although 8 is fairly common. He takes another card, he now has 3, 7 and 8. Frodo is a little more concerned, as 6 is moderately common, and 10 is very much so. However, folding would give him a score of 6, so he takes another card. He now has 6, 9 and 10. Bilbo takes another card, after deliberating whether or not to fold and keep the 3 for his score. He now has 3, 7, 7 and 8. He got a pair of 7s, so the round is over, and his score is now 7. 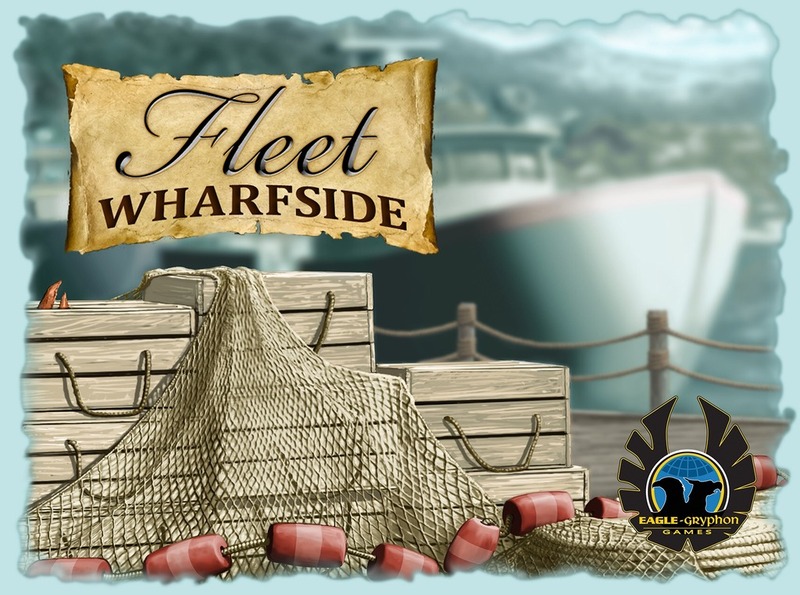 Fleet Wharfside is a game of trading seafood, and gaining victory points. Sounds dull, right? You are a fish trader with two options: visit the wharf (docks) and pick up some fish/crustacean cards, or visit the market and pick up contracts to sell the fish. You buy new contracts with fish. The cost of those contracts steadily increases, and you can trade down nice fish for cheaper fish, but not the other way. 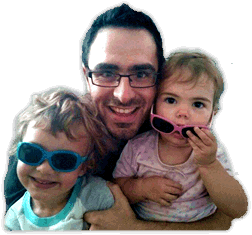 …there are victory point awards for being the first to finish each size of contract. The quicker you finish, more points you get. You can also win points for having the most King Crabs (think longest road award in Settlers of Catan). There are no negative scores for unfinished contracts or fish in your hand – its a simple thing, but it definitely takes the pressure off a bit. Not a game I’ll rush out to buy, and a little light on player interaction, but I’d be happy to play it a few more times, for sure. Playing Coup last month was a moment where I finally got my hands on a game I’ve heard loads about but never played. That crown has been thoroughly stolen with the legendary “King of Eurogames“: Agricola. You have to develop your farms. To do this, you can plough fields, build up your house, or fence pastures. Each thing you build can make more stuff. Fields = crops, house = family members, pastures = animals. You only get to do one action per turn, per family member. So, for most of the game, that’s two actions per turn. Everyone else is fighting you for the same actions. By the time 4 people have taken half their actions, everything really good on the board will be taken, and you’ll have to wait until the next round. As the game progresses, more action cards will be revealed. This allows you to do more exciting actions. Unfortunately, harvest gets more frequent too, so you are constantly trying to rustle up enough food. 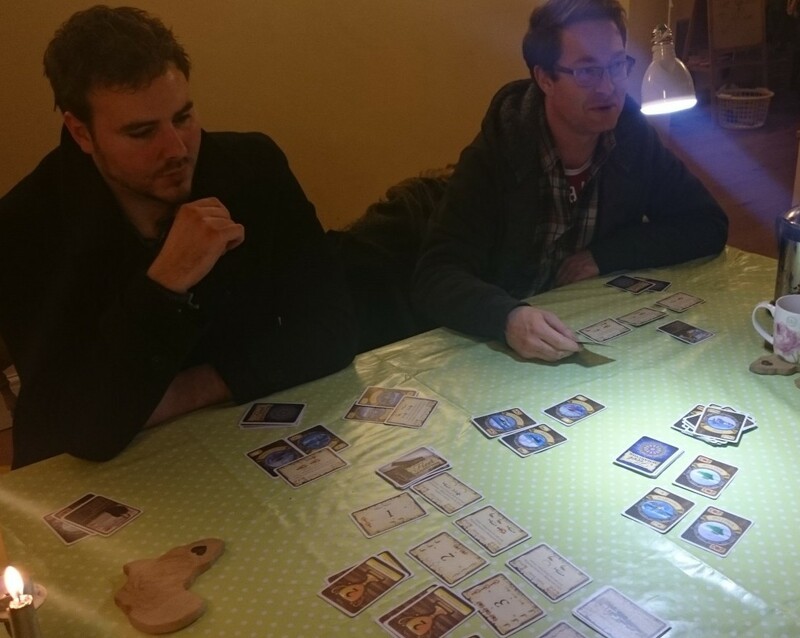 Each player has a stack of possible occupations and minor improvements. You can activate these, sometimes for a cost, for specific advantages – say you collect more stone, or you get some fences later in the game. There is a central pool of major improvements anyone can build. They give you bonus victory points, and allow some more powerful specific actions. Its simple enough to grasp quickly, and complex enough to be really masterful. None of your plans will quite work, and you will have a half empty farm with no crops, hardly any sheep, and then run out of food and get punished with a begging card. It’s perfectly possible to end a game in negative points. Craig: fundamentally a bad person. And possibly a secret farmer. I can see why gamers love this game. Chance plays just enough of a part to keep things fresh, but not enough to hold back great strategy. Interaction isn’t very direct, but when you only have two actions, and the player to your right takes ALL THE WOOD JUST BEFORE YOU WERE ABOUT TO… its fair to say there is a reasonable amount of competition present throughout gameplay. Who won our game? Obviously Craig did. 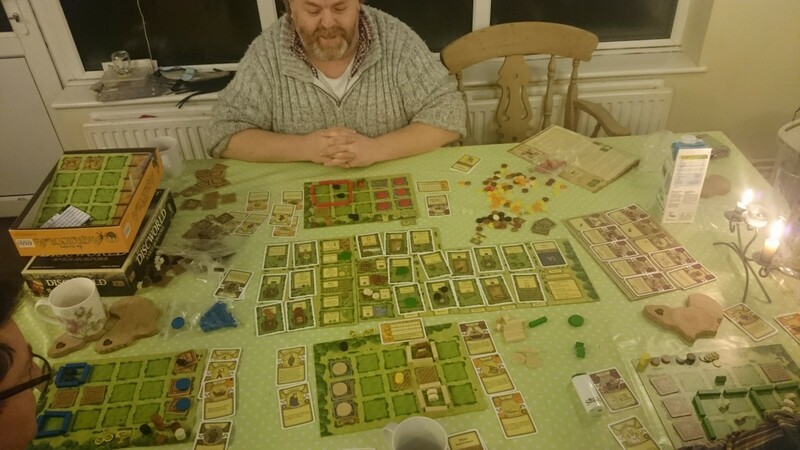 Craig with his vegetables, and 6 stone houses, and his pigs and his cow and his army of little Craigs somehow feeding themselves despite the sheer impossibility of that task. I really enjoyed Agricola. 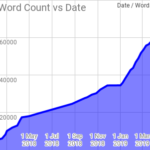 I spent quite a lot of today thinking about how I’d play differently, if it would be possible just to focus on one task, on having thousands of fences, and hundreds of sheep, or having a huge field brimming over with corn. So, in conclusion: Craig got more points than everyone else added together, but it probably doesn’t count because he smells faintly of cabbages. Agricola is awesome. Spending time with friends and playing board games is, as ever, brilliant. And that, at nearly midnight, was that. Feel free to drop a comment below, or check out the posts from November and December. 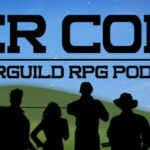 Don’t forget to visit the facebook group! ← What next? How we save the NHS. 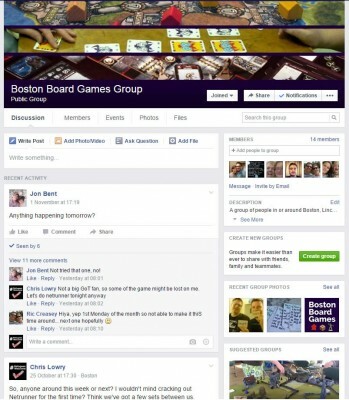 Posted in geek, me, reviews.Tagged Agricola, board games, boston board games, Craig is awful, Pairs. I find board games comforting and relaxing during the winter time. February and March are just perfect for playing them. 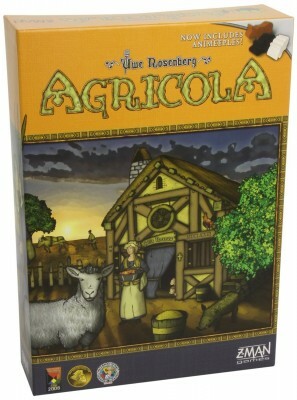 Love Agricola, btw!